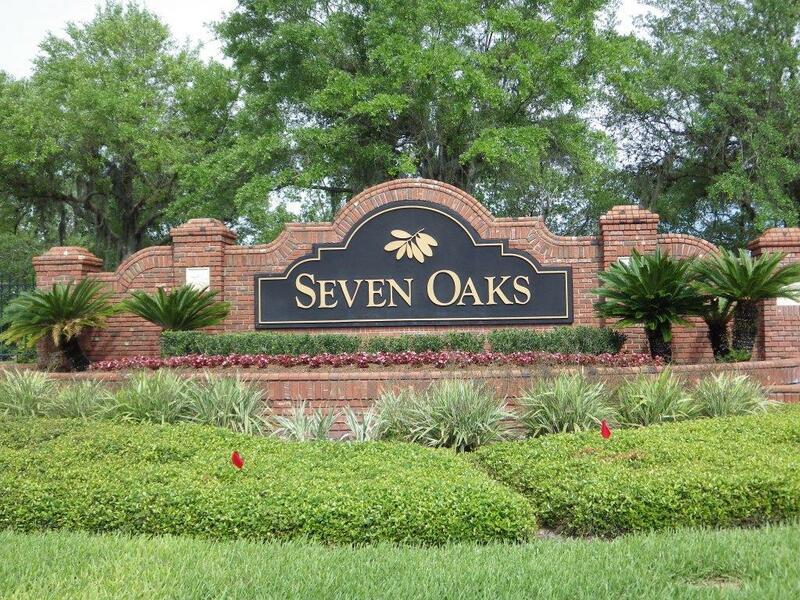 Seven Oaks is a pristine new master planned community offering distinctive neighborhoods of single-family homes, townhomes, and apartments built around a multi-million dollar community center. 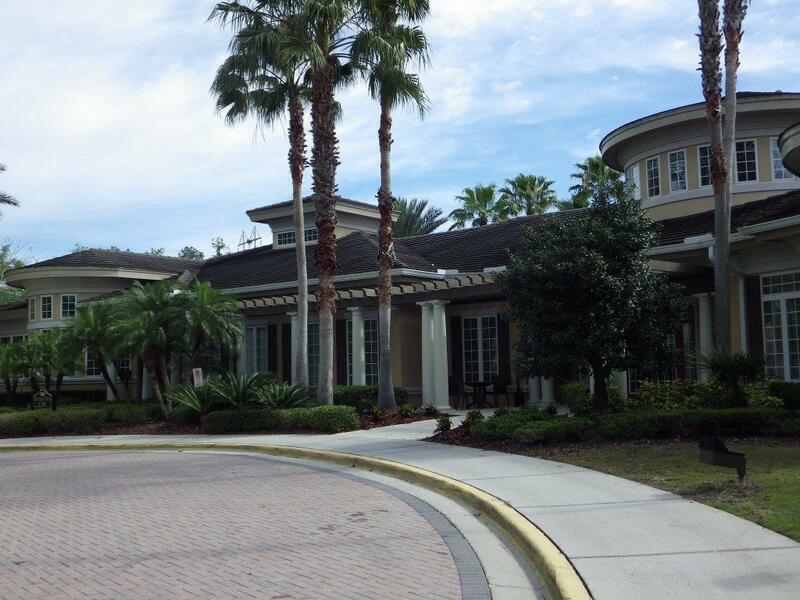 Dramatic entranceways and tree-lined boulevards greet residents and guests as they enter the community. 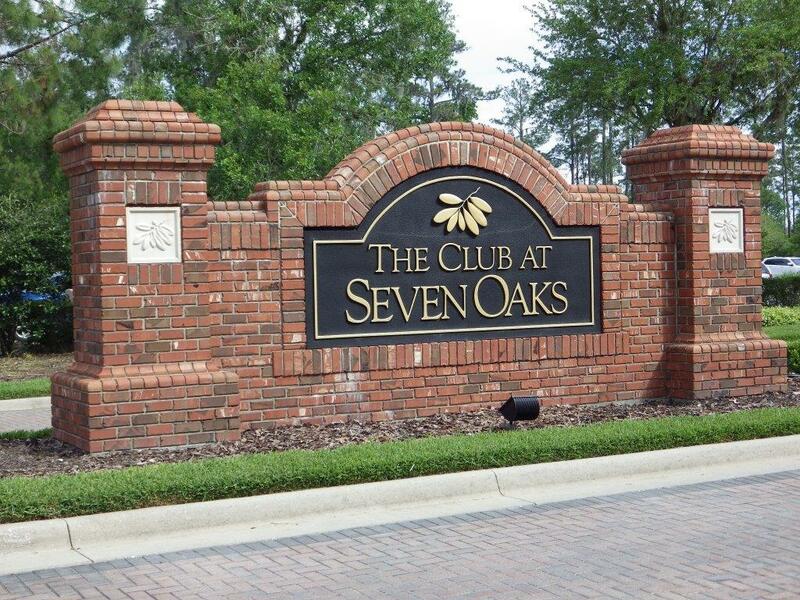 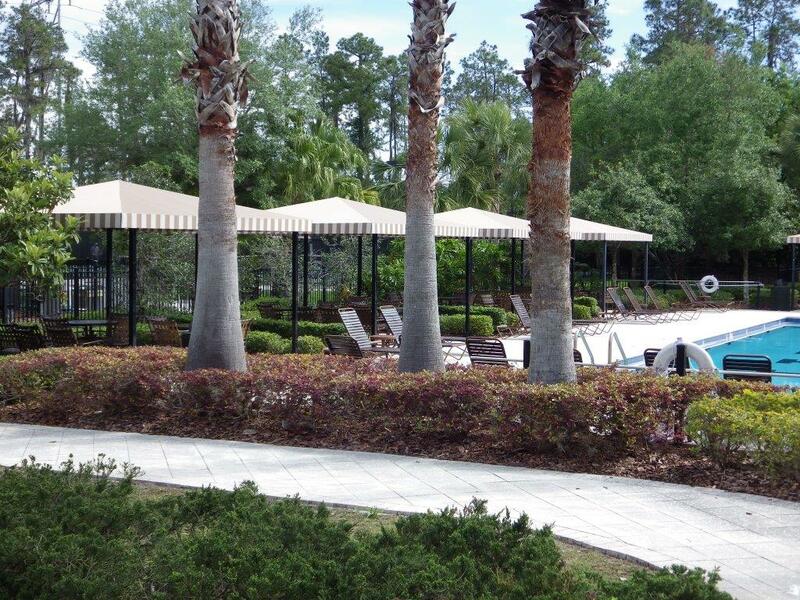 Seven Oaks provides the perfect integration of new development and natural landscape. 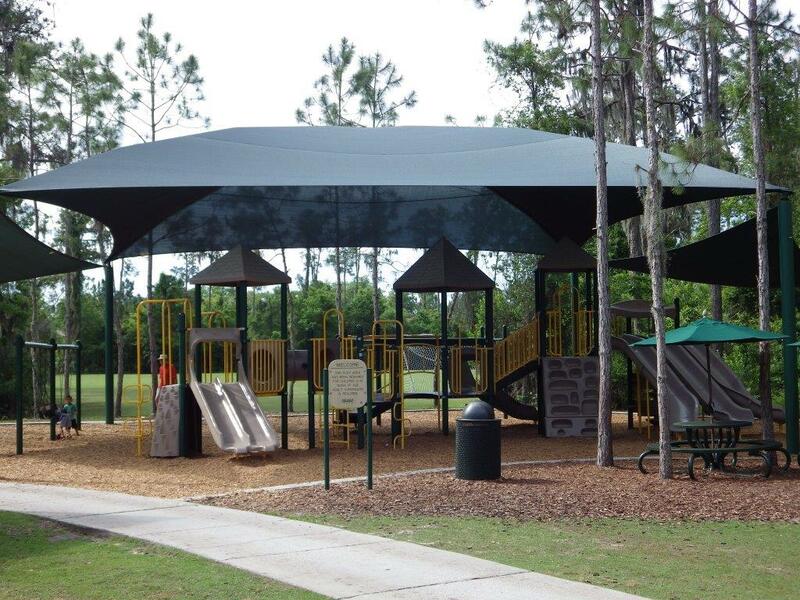 The neighborhoods include heavily landscaped areas and neighborhood parks along with beautiful conservation areas with decade-old trees. 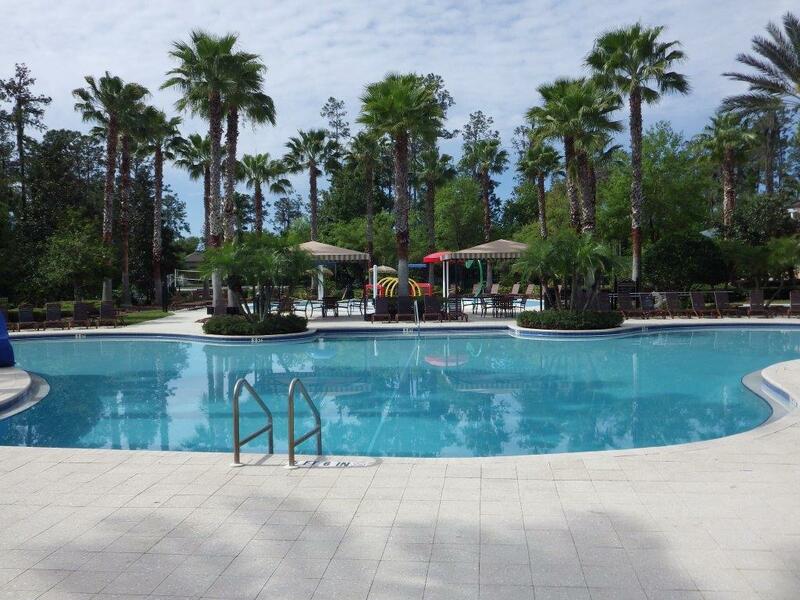 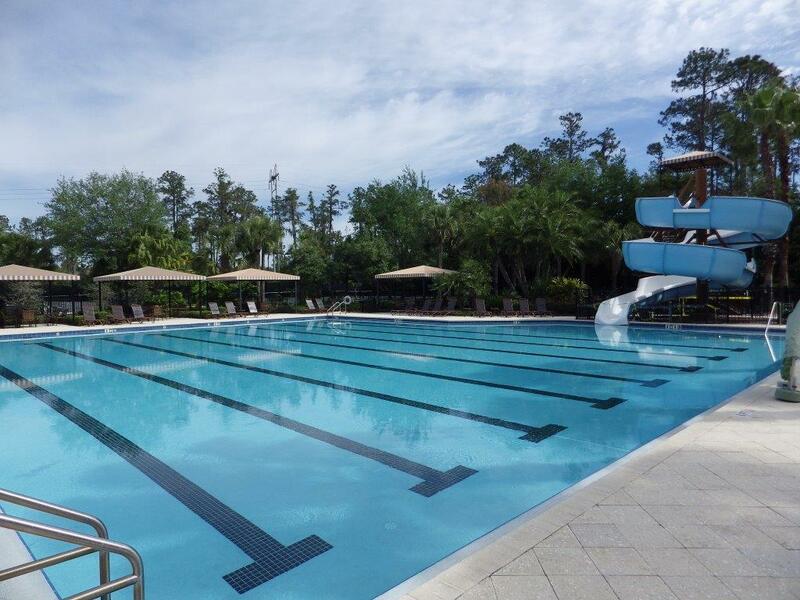 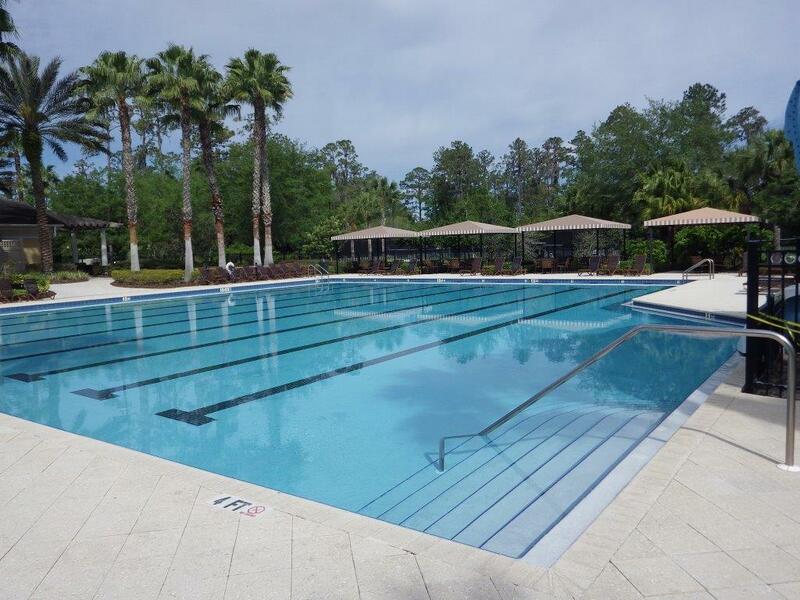 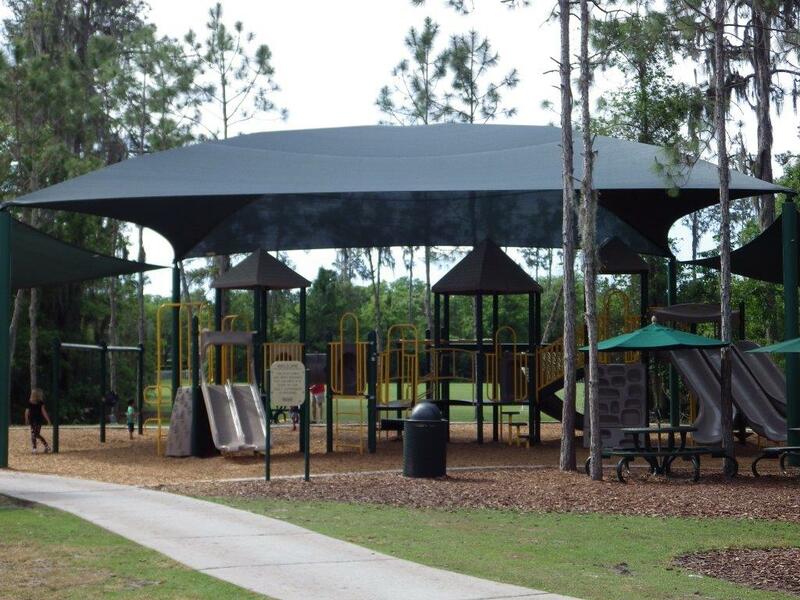 Conveniently located between I-75 and Bruce B. Downs Boulevard in Pasco County, the 2,500-acre Seven Oaks community offers several site and floor plans of single-family two to four bedroom homes in all price ranges. 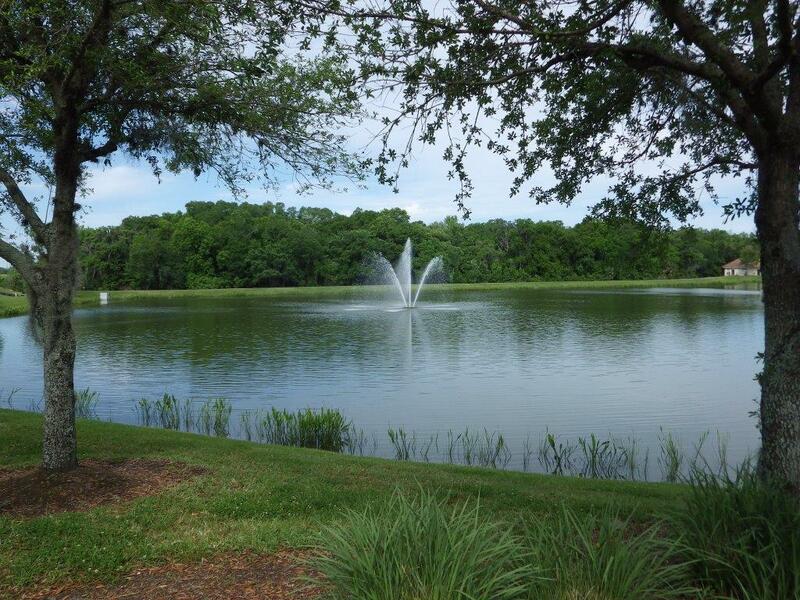 Let me find my dream home !